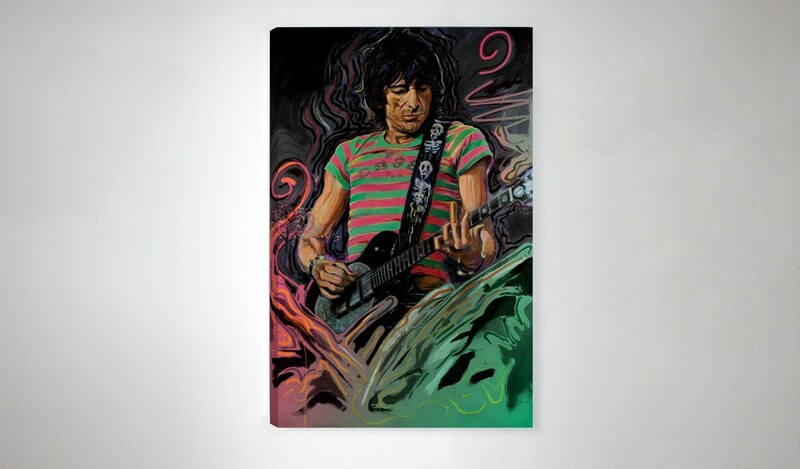 In celebration of the Stones' 50th anniversary and 15 years of collaboration with Genesis Publications author Ronnie Wood, we are proud to present the limited edition artworks, Decades. 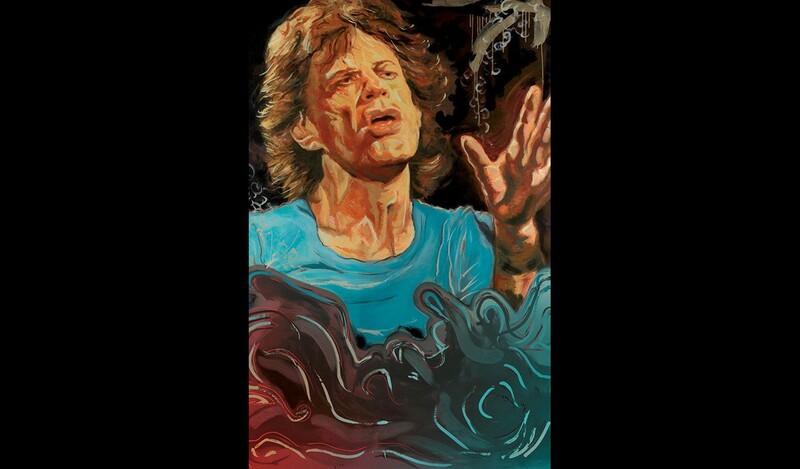 Split into two collections, The Blue Smoke Suite (4 artworks) and Stones Raw Panels (2 artworks), they are exquisitely presented as either Giclée prints onto stretched canvas or Hahnemühle etching paper. 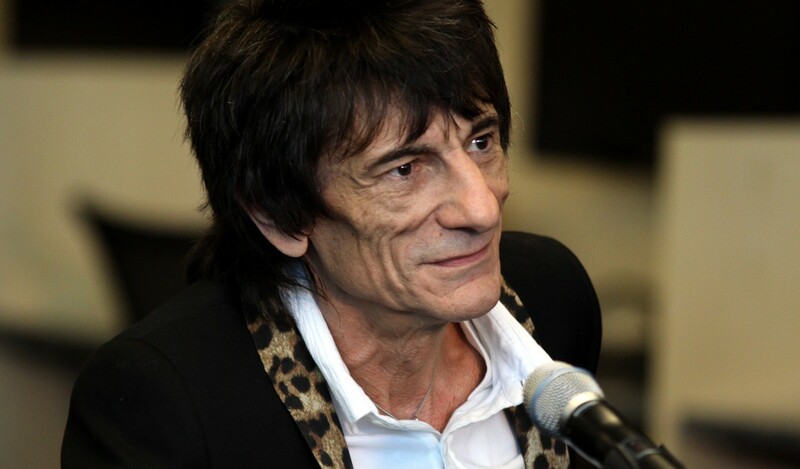 Ronnie Wood was born in 1947 in Middlesex, England, into a musical and artistic family. 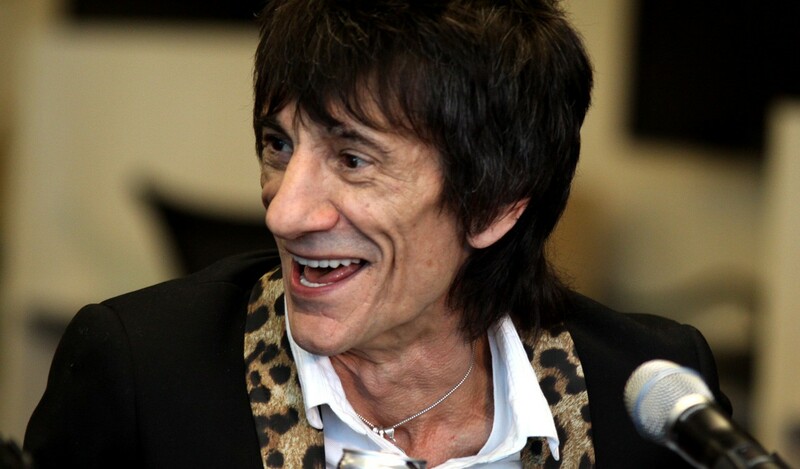 Before beginning his musical career he received formal art training at Ealing College of Art, London. 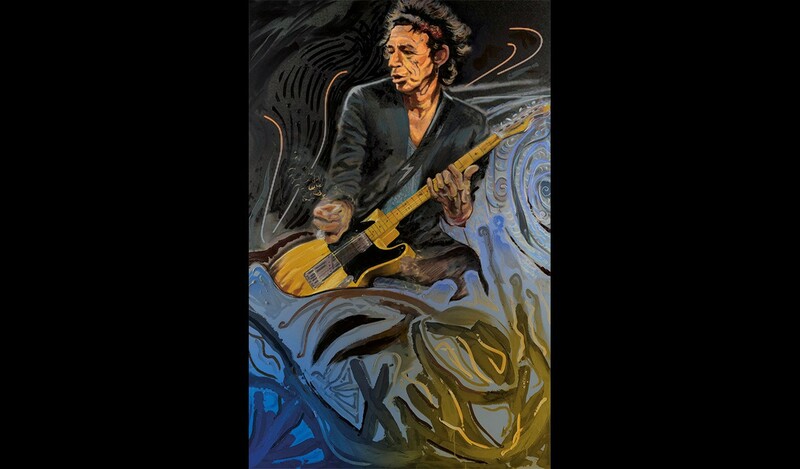 His artwork has been widely exhibited: in 1996, he had a retrospective exhibition at the Museum of Modern Art, Sao Paulo, Brazil, and Ronnie has since been honoured with solo exhibits in North and South America, the Far East and throughout Europe. 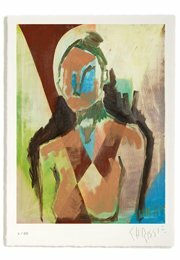 Painting and sketching since he was a child, Ronnie takes inspiration from artists such as Egon Schiele, Henri Matisse and Pablo Picasso. 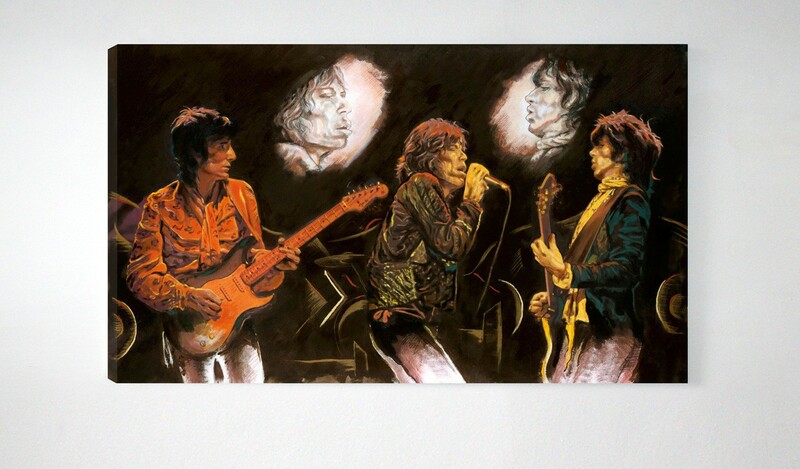 He creates his original pieces in charcoals, oils, watercolours, spray paints - varying his style and medium depending on the mood. 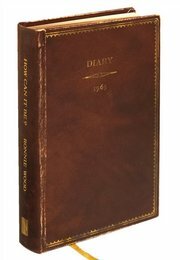 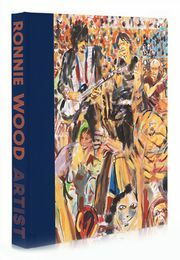 For more, see Ronnie Wood's signed limited edition book Wood on Canvas in which he offers us an intimate account of his life and work from his early art-school beginnings to the present day. 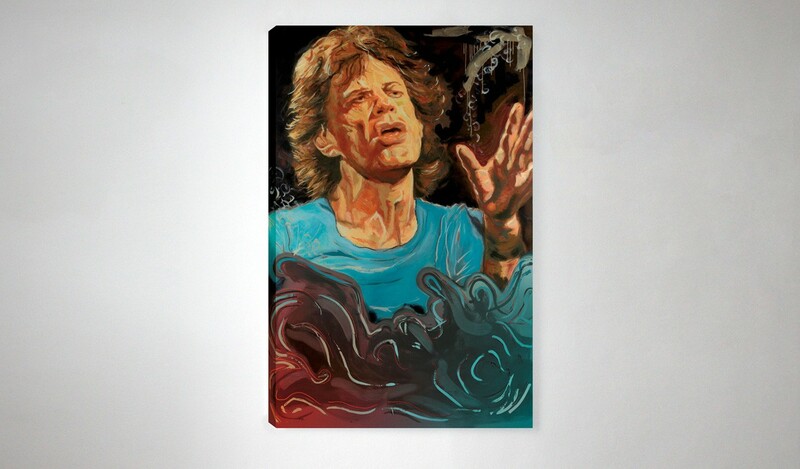 The Blue Smoke Suite: Mick, Ronnie, Keith and Charlie comprises four artworks that capture the thrill of a live Stones performance, marking the band's fifty iconic years. 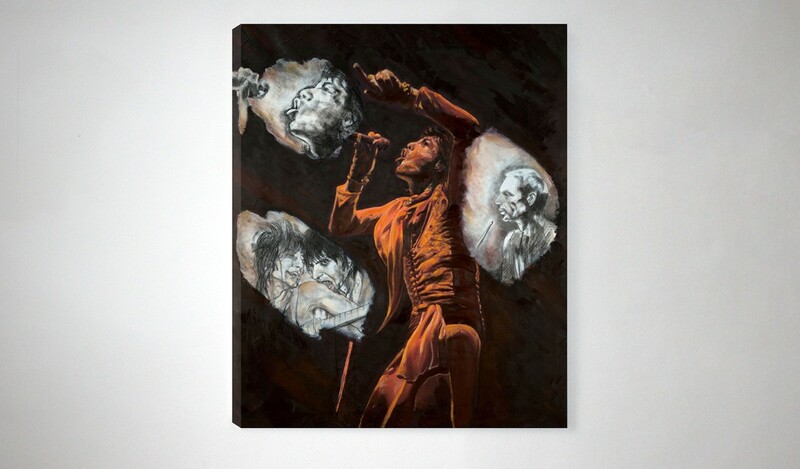 Four signed Giclée prints on to stretched canvas, each with a signed certificate of authenticity. 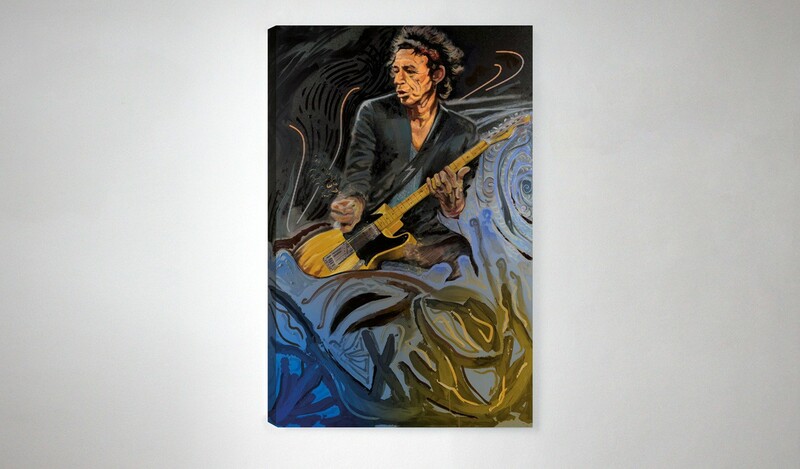 Edition: 125 copies | Dimensions: 40" x 26½"
Four signed Giclée prints on to Hahnemüle etching paper, each with a signed certificate of authenticity. 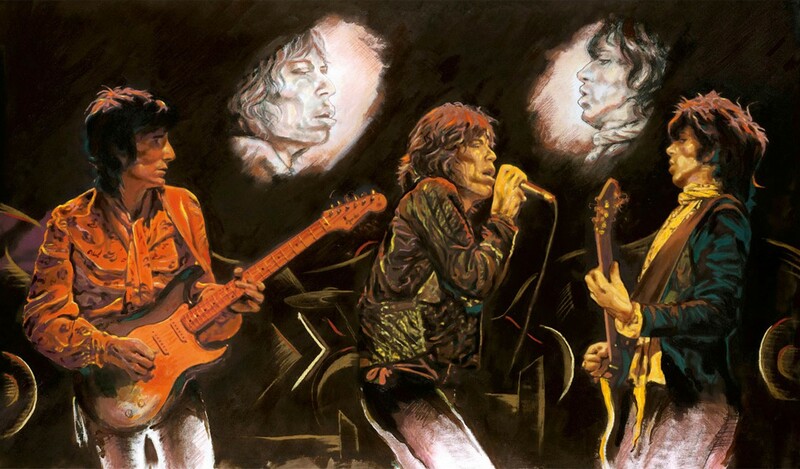 Edition: 195 copies | Dimensions: 26" x 17½"
Stones Raw Panels: I and II comprise two artworks that capture the thrill of a live Stones performance, marking the band's fifty iconic years. 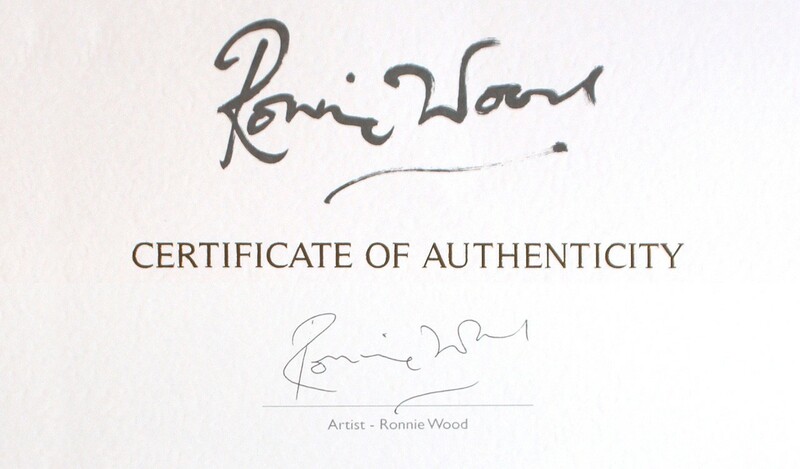 Two signed Giclée prints on to stretched canvas, each with a signed certificate of authenticity. 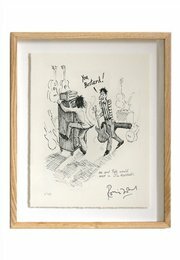 Two signed Giclée prints on to Hahnemüle etching paper, each with a signed certificate of authenticity. 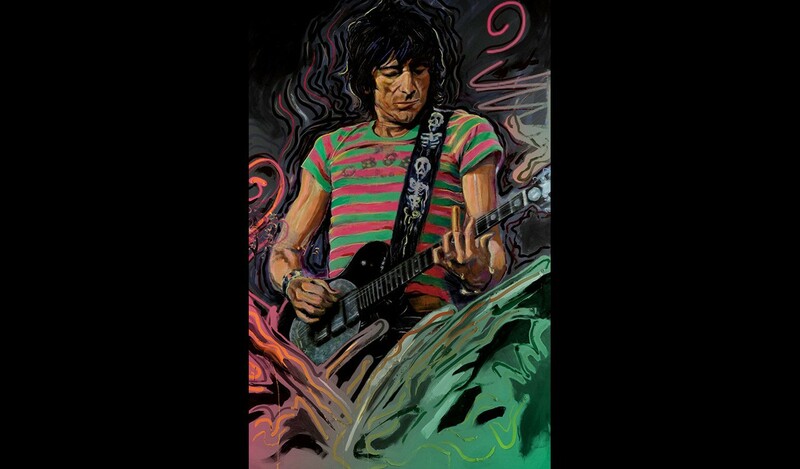 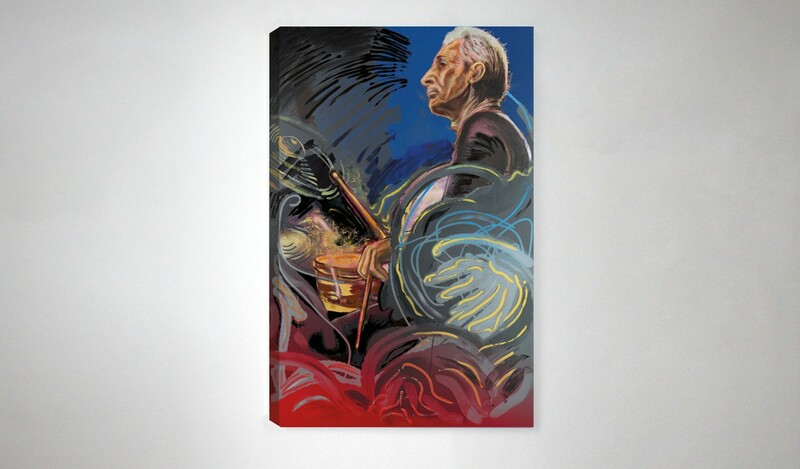 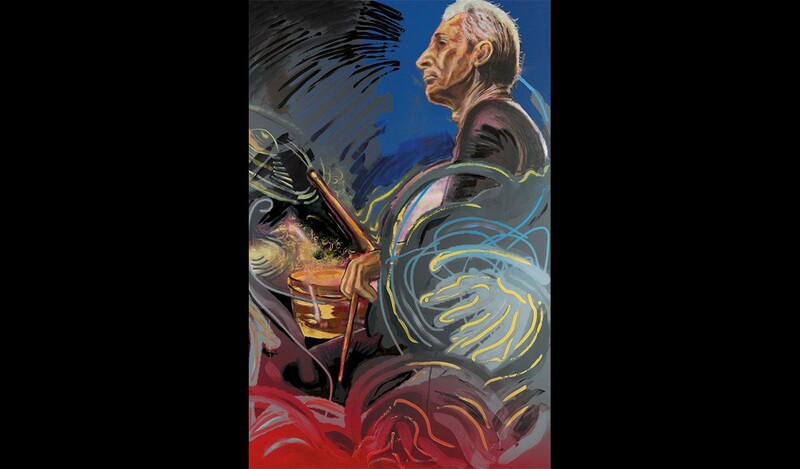 This holiday season, in celebration of the Stones' 50th anniversary and 15 years of collaboration with Genesis author Ronnie Wood, we are proud to bring you his latest series of limited edition artworks.